The BIOAXXESS website has been created solely for information purposes. It is not intended to be used for advice or recommendation in any field including medicinal and financial, and should not be relied upon for such purposes. 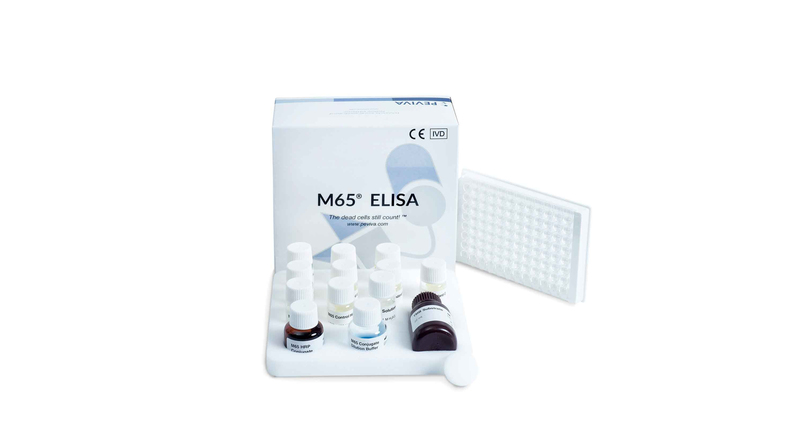 The content of the site is provided on an “as is” basis and BIOAXXESS makes no representations or warranties in respect of it. Use of the website will be regarded by BIOAXXESS as an acceptance by the user of the risk of receiving incomplete, inaccurate or inappropriate information. The user accesses this website and uses its contents and links to other websites at his risk. BIOAXXESS accepts no liability for damages or injury of any kind whatsoever that may arise directly or indirectly there from, including damages resulting from computer viruses. The content of this website is protected by copyright laws and is the property of BIOAXXESS. 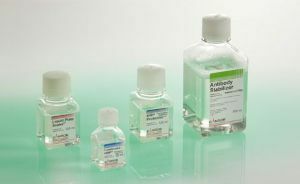 Users are prohibited from using it for commercial purposes without first obtaining the written consent of BIOAXXESS. Use of the BIOAXXESS website shall be governed by and interpreted in accordance with the laws of England and any communications from users in respect of it shall be on a non-confidential basis and may be used by BIOAXXESS for any purposes whatsoever. Products currently covered by valid patents are offered for R&D use in accordance with (i) 35 USC 271(e)+A13(1) in the U.S.; (ii) Section 69.1 of Japanese Patent Law in Japan; (iii) Section 11, No. 2 of the German Patent Act of 1981 in Germany; (iv) Section 60, Paragraph 5b of the U.K. Patents Act of 1977 in the U.K.; (v) Section 68B of the Patents Act of 1953 in New Zealand; (vi) such related legislation and/or case law as may be or become applicable in the aforementioned countries; and (vii) such similar laws and rules as may apply in various other countries. In the European Union, equivalent exemptions are allowed under the terms of EC Directives 2001/82/EC (as amended by Directive 2004/28/EC) and 2001/83/EC (as amended by Directives 2002/98/EC, 2003/63/EC, 2004/24/EC and 2004/27/EC). Any patent infringement issue and resulting liability is solely at buyer’s risk. All content contained in this website is property of BIOAXXESS and may be used only with the expressed written permission of BIOAXXESS. Copyright © 2004-2017 BIOAXXESS. All rights reserved. 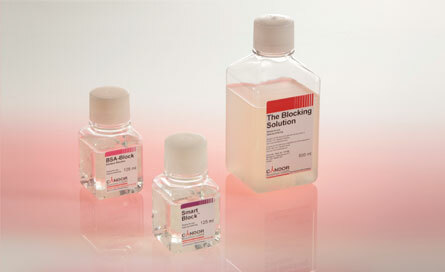 BIOAXXESS is a registered trademark of BIOAXXESS UK. 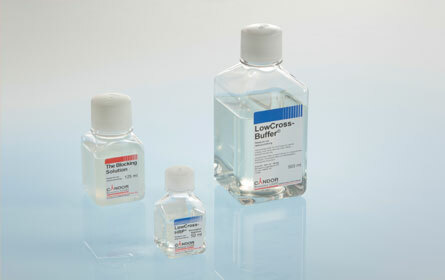 LowCross-Buffer, LowCross-HRP and Liquid Plate Sealer are registered trademarks of CANDOR Bioscience GmbH, Germany. 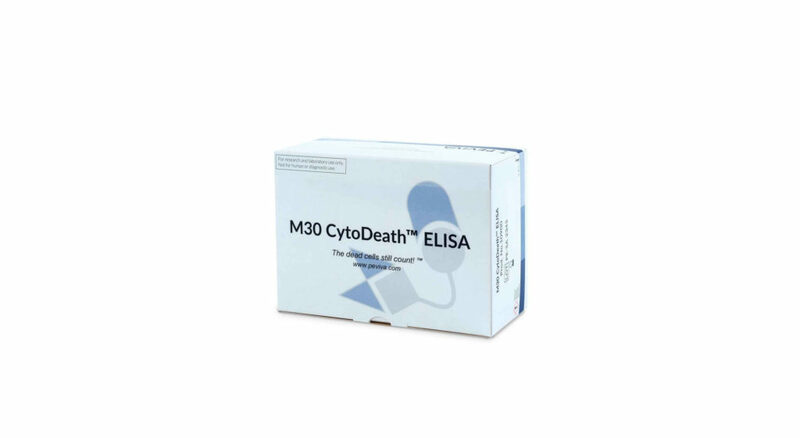 M30-Apoptosense, M65 and M65 EpiDeath ELISA are registered trademarks of PEVIVA AB, Sweden.